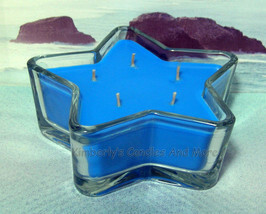 Ocean Mist PURE SOY Star Container Candle 11 oz. 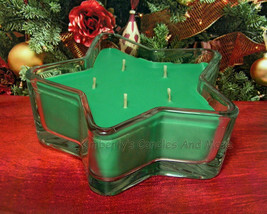 Home for the Holidays PURE SOY Star Container Candle 11 oz. 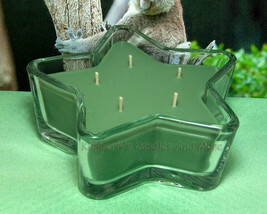 Eucalyptus PURE SOY Star Container Candle 11 oz. 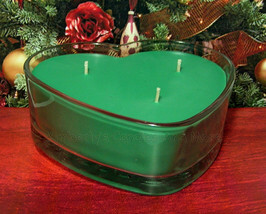 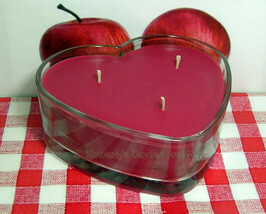 Home for the Holidays PURE SOY Heart Container Candle 16 oz. 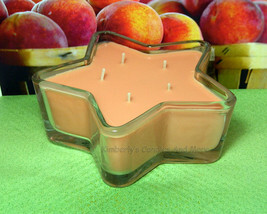 Georgia Peach PURE SOY Star Container Candle 11 oz. 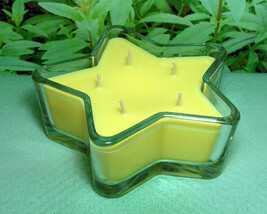 Lemon Verbena PURE SOY Star Container Candle 11 oz. 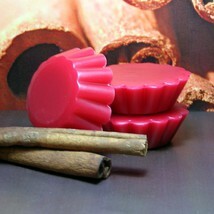 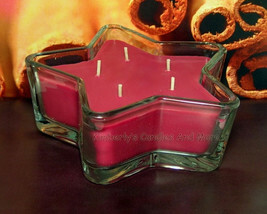 Cinnamon Stick PURE SOY Star Container Candle 11 oz. 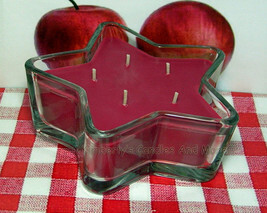 MacIntosh PURE SOY Star Container Candle 11 oz. 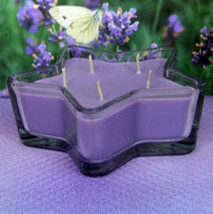 Lavender PURE SOY Star Container Candle 11 oz. 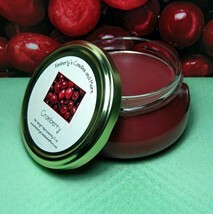 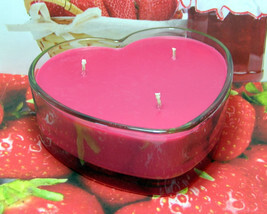 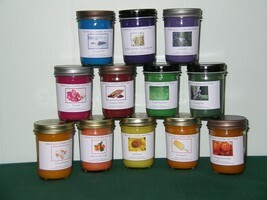 Strawberry Jam PURE SOY Star Container Candle 11 oz. 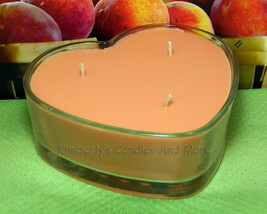 Georgia Peach PURE SOY Heart Container Candle 16 oz. 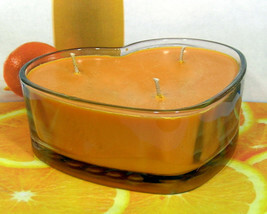 Fresh Squeezed Oranges PURE SOY Heart Container Candle 16 oz. 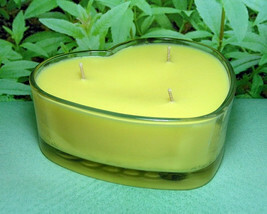 Lemon Verbena PURE SOY Heart Container Candle 16 oz. 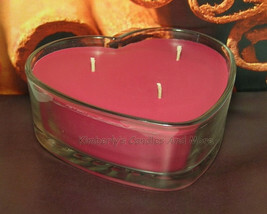 Apricot and Cream PURE SOY Heart Container Candle 16 oz. 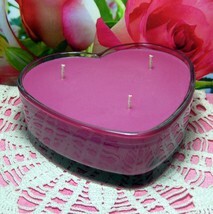 Cherry Blossom PURE SOY Star Container Candle 11 oz.